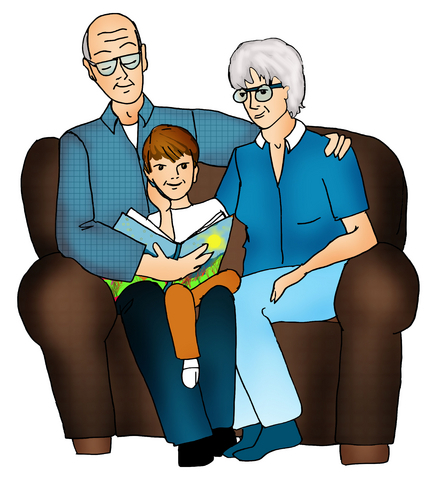 Kids love a new toy and parents and grandparents love it when they learn. Why not combine the two and order your child a new learning toy from Fat Brain Toys. 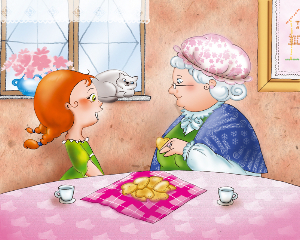 Fat Brain has a huge number of toys, games and activities for children of all ages. They focus on toys that support learning while at the same time providing hours of fun. Here are several of their newest offerings. Bella is a thirteen year old sleuth. She solves mysteries using 52 illustrated mystery cards. Kids ten and up will love to solve mysteries using their own deductive skills. The solutions can be read using an enclosed decoder mirror. Kids will investigate suspects, gather clues, decode secret messages and then use their powers of deduction to solve fifty mysteries. This game builds skill in logic, synthesis, analysis, memory and critical thinking. Some of the mysteries also hone natural history, science, geography and cultural understandings. This game is best-loved by eight to ten year olds. This is a magnetic puzzle game for children aged eight and up. It is a game well-suited to travel as it can be played alone or with a partner. The magnetic pieces can easily be managed while sitting in a car or on a plane. This game uses color and thought to solve a series of challenges. Critical thinking and logic will increase as increasingly difficult puzzles are solved. 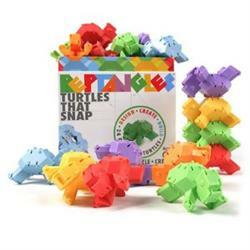 Reptangles are turtle-shaped building blocks called polyhedra. Two reptangles can connect in more than one hundred combinations, making the construction possibilities mind boggling. Children as young as six will enjoy them, and teens will find geometry challenges in building with symmetry, creating reflections and rotations. The twenty-four pieces come in a sturdy storage box and with an exploration guide. Fat Brain Toys has hundreds of educational toy choices and ships anywhere in the world.